Still time to order and receive great deals from Amazon before Christmas! Order the MiP Amazon Exclusive Deluxe Pack Only $89.99 (Reg. $150) Also available in White or Pink! Shipping is FREE! Comes with a tray accessory that can be plugged in. 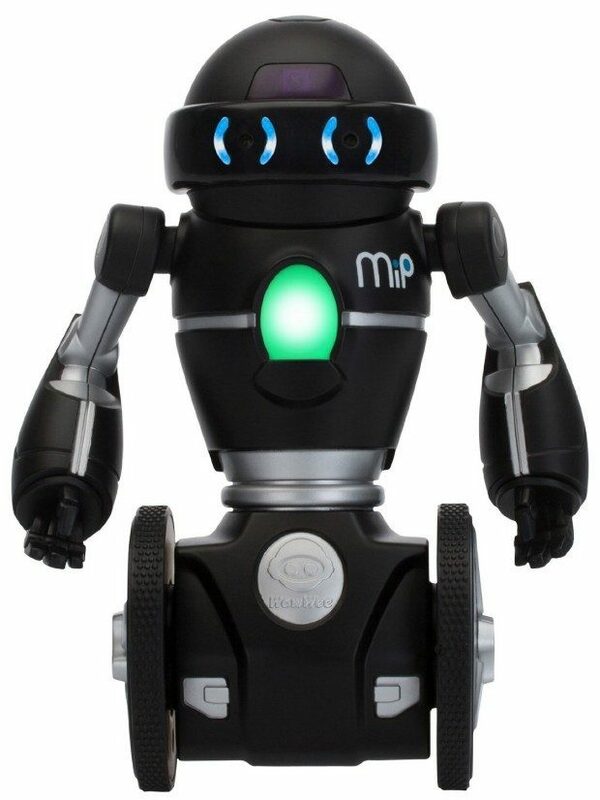 Watch MiP balance multiple objects while moving or standing still.